This MP3 file is from the album Lift off : Elpis Liossatos plays Australian piano music for children. Duration: 6 mins, 14 sec. Recorded/performed at: ABC studio 200, Sydney, on Jan 99. CD: Biodiversity. Vol. 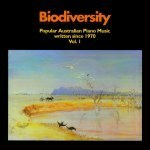 1 : popular Australian piano music written since 1970 / Elizabeth Green, piano. Score: The century of invention : piano music of the 20th century / selected and introduced by Maurice Hinson. CD: Instrumental music : for piano. 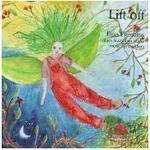 CD: Lift off : Elpis Liossatos plays Australian piano music for children.